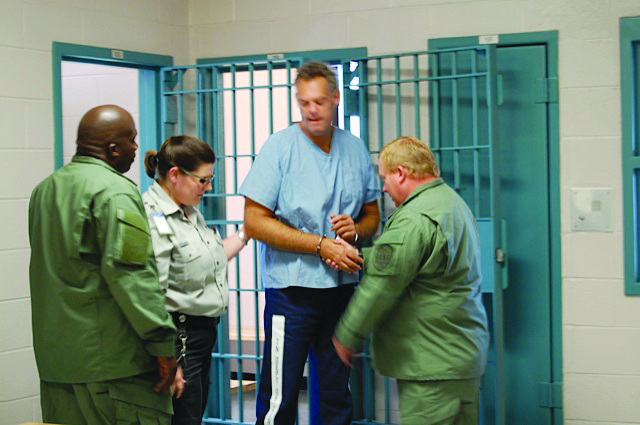 The purpose of the CODE project is to create, distribute and conduct a Correctional Officers training program (Correctional Officers De-escalation Education) based on the CIT model providing concrete examples of how to manage inmates with mental illness in daily operations, including effective communication, skillful intervention and monitoring guidelines as well as successful de-escalation strategies. 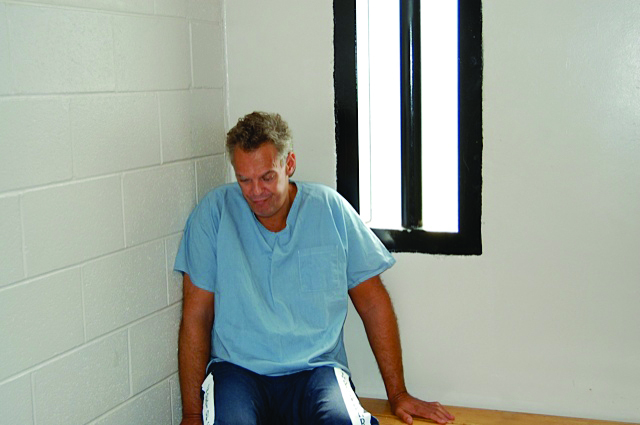 Prisons in the United States face serious challenges in dealing with inmates who have mental disorders. At the same time the numbers of mentally ill in prisons have been growing nationally. Symptomatic inmates can impair the safe and efficient operation of a Correctional facility, and the Correctional al environment can exacerbate symptoms of mental disorders. This project meets NAMI Tennessee’s mission to provide education and support to families and their loved ones affected by mental illness. CODE will assist Correctional Officers in managing inmate behavior resulting from symptoms of their illness; thereby minimizing disruptions and unruly behavior. Correctional Officers will be made aware of de-escalation skills necessary to interact effectively with inmates in crisis. They will learn simple interventions that will make important and constructive contributions to the management of offenders who have mental disorders, thus reducing rule infractions, curbing maladaptive behaviors, suicide, and threats of violence. Across the country, prisons have become the homes for thousands of inmates who have mental disorders. The stress of incarceration can increase morbidity among these individuals, resulting in more severe symptoms and more disruptive behavior. 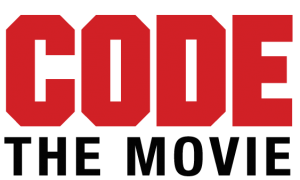 CODE offers the opportunity for all Correctional Officers to increase the awareness needed to assist with observations and interventions, and can play a unique role working with this population. 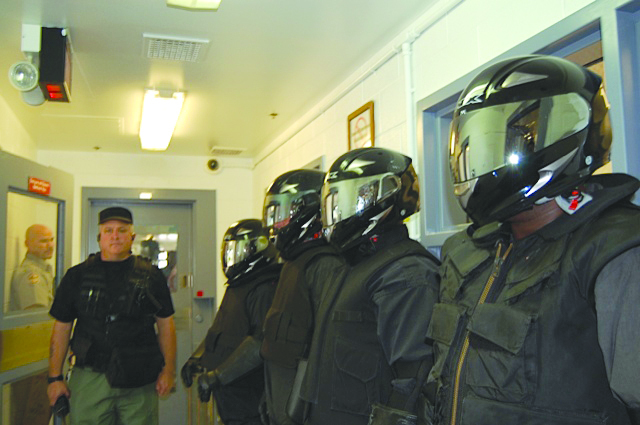 Correctional Officers currently receive minimal training about safely and effectively working with mentally ill inmates. 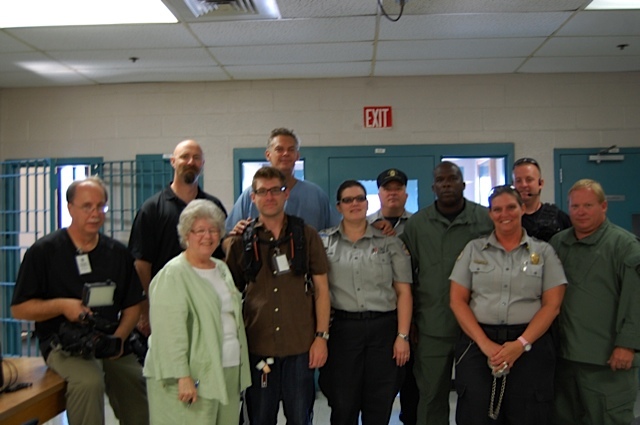 Increased knowledge and awareness about mental illness will equip Correctional Officers to make important and constructive contributions to the management of offenders who have mental disorders, as well as making their job safer, more efficient, and less stressful. The few training films existing on mental disorders in Correctional settings are mostly out of date. None, as far as we are aware, include interviews with individuals personally affected by mental disorders. CODE is sponsored by NAMI Tennessee in co-operation with the Tennessee Department of Corrections and the Tennessee Department of Mental Health and Substance Abuse Services and funded in part by a grants from the Tennessee Department of Mental Health and Substance Abuse Services and Janssen Pharmaceuticals.